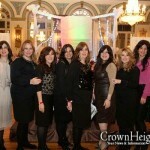 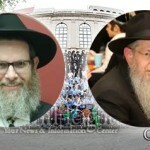 Oholei Torah has released the list of 174 bochurim who will go on ‘Shlichus’ to 43 locations around the globe. 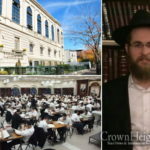 Rabbi Elchonon Lesches, Dean of the Beis Medrash Oholei Torah, noted that the list released coincides with night between Yud Beis and Yud Gimmel Tammuz — the day that marks the birthday and Chag HaGeulah of the Rebbe Rayatz, the Menahel of Tomchei Tmimim. 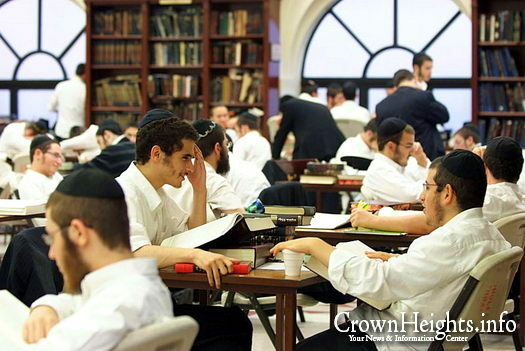 Rabbi Joseph Rosenfeld, Executive Director, wishes the bochurim Haltzlocha Rabba on their shlichus, and that they be maifitz Torah and Chassidus with that special chayos only found in Oholei Torah, the first yeshiva founded by the Rebbe.